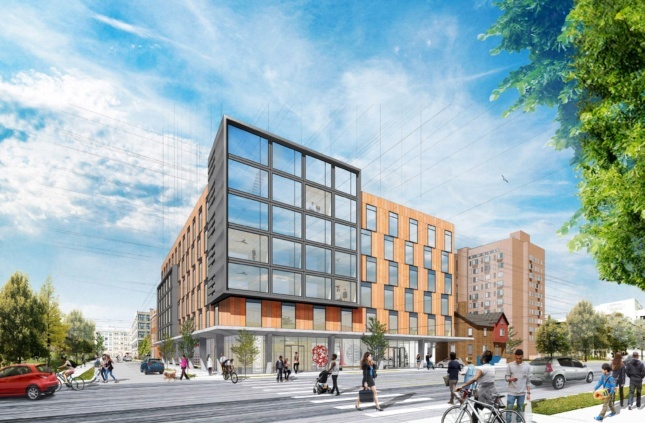 25 percent of its 84 units will be designated as affordable housing for residents making between 50 and 80 percent of the area’s median income. The transformation of Midtown Detroit symbolizes much of the wider change that is happening in Detroit. For good and for bad, areas of Detroit are quickly being developed, and with each new announcement comes questions of responsibility to the very people that have stuck it out in the economically-depressed city. Unlike much of the development, which is being funded by some of the city’s wealthiest, one recently unveiled project is being led by two nonprofits. 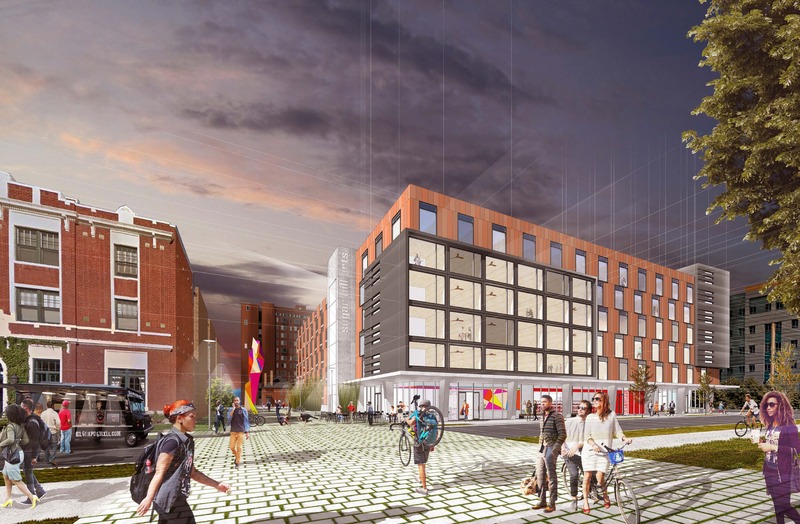 This mixed-use mixed-income housing development will be located at the corner of Garfield Street and John R. Street, across from the John D. Dingell VA Medical Center, in the Sugar Hill district. Working with the City of Detroit to realize the project are Develop Detroit and Preservation of Affordable Housing, Inc. (POAH). Both developers are members of the Housing Partnership Network (HPN). Develop Detroit was founded in 2016 in the wake of the city’s municipal bankruptcy. POAH has been behind a handful of mixed-income complexes across the South Side of Chicago. Comprised of 84 units and 7,000 square feet of commercial space, the project will cost $32 million. Notably, 25 percent of the units will be designated as affordable housing for residents making between 50 and 80 percent of the area’s median income. Units will include studios, one-bedroom, and two-bedroom layouts. The residential units and the commercial space will also be served by 300 parking spaces and green alleyways. Construction is tentatively expected to begin by September 2018, pending full city approval. Phil Freelon, design director at Perkins + Will is leading the design in partnership with Detroit-based McIntosh Poris Associates.